- High quality Monty 221 Kamel right crank, forged from high quality 7075 T6 aluminium. - Suitable for all ISIS bottom brackets. 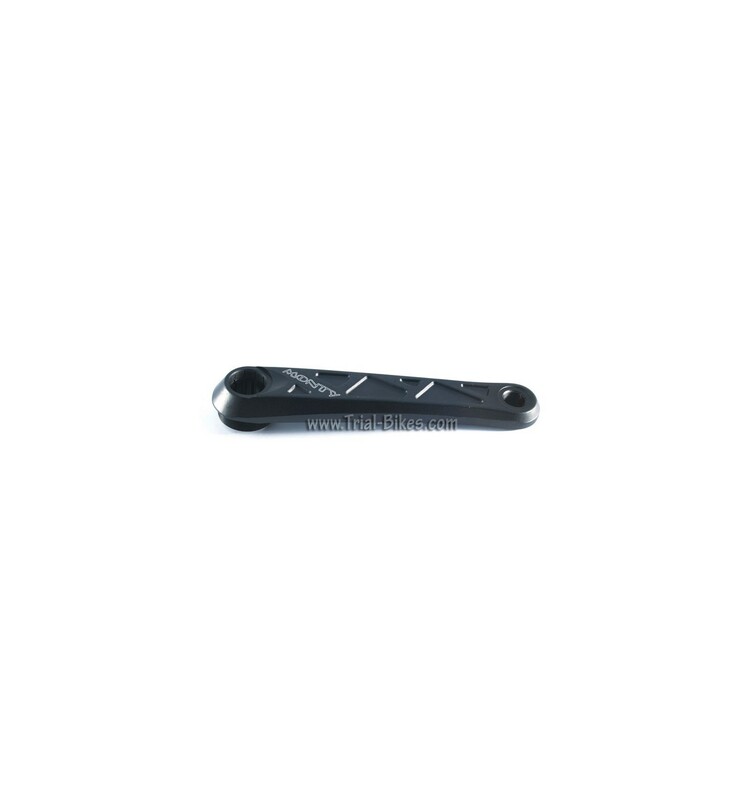 - Standard 1.37”x 24tpi thread, suitable for all freewheels and sprockets. - Designed to be used with bashplate; will not suit bashrings. - Nice resistance and stiffness, along with a very low weight. 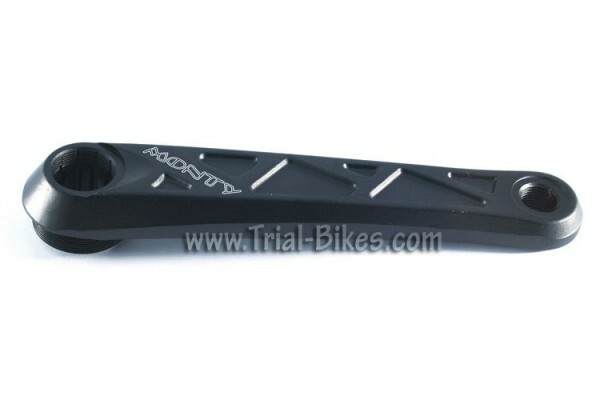 - Available in 158mm long, ideal for 20" bikes.